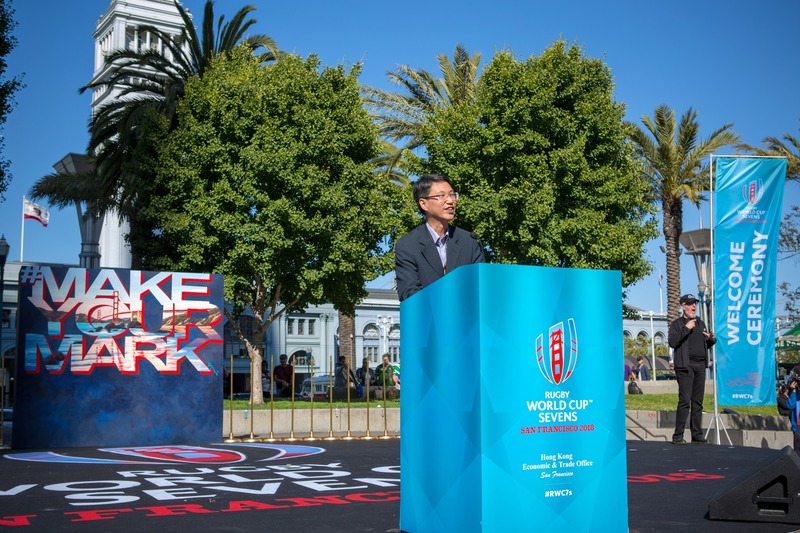 As the dust settles on what has undoubtedly been a highly successful Rugby World Cup Sevens in San Francisco, let us look back on how it all started - Thursday’s Official Welcome Ceremony. As one would expect for the first Rugby World Cup to be hosted in the USA, it certainly included all the razzmatazz associated with American professional sport. 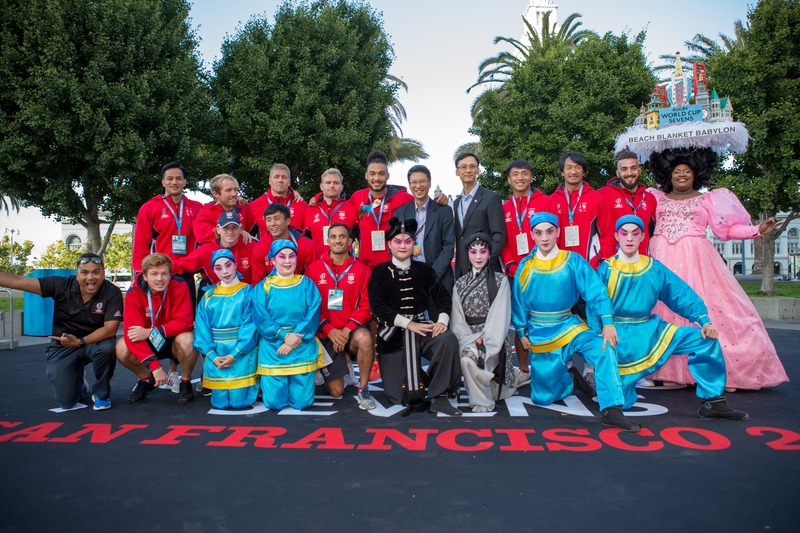 With the San Francisco bay as a backdrop, a healthy crowd enjoyed a marching band performance and a glitzy intro to each of the 40 men’s and women’s participating teams, climaxing with the hometown team who received a rapturous rock’n’roll reception. Oh, and there was a Cantonese Opera performance. 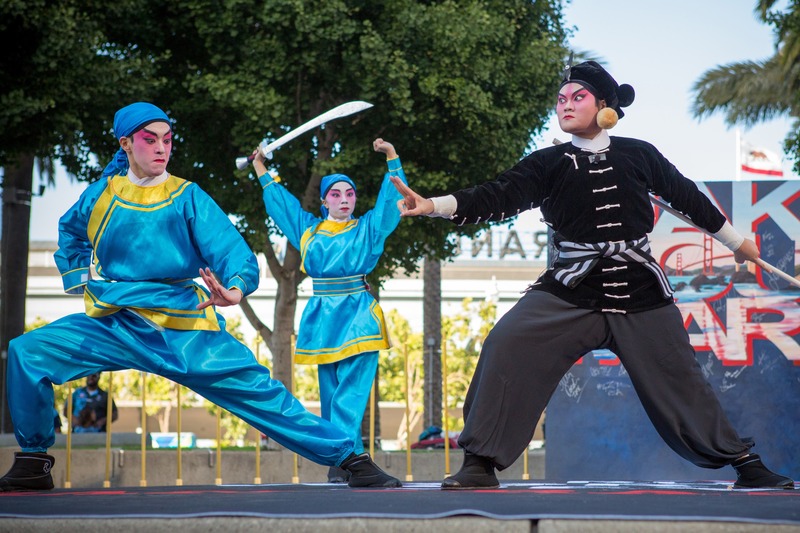 That’s right, it’s not a misprint, the show concluded with artists from Hong Kong in full costume showcasing this most traditional of local art forms. The reason for this inclusion was that the body sponsoring the Welcome event was none other than our very own Hong Kong Economic & Trade Office, who have a sizable presence in San Francisco. They also very generously hosted a private dinner for the Hong Kong team on the previous evening, and could not have been more supportive in the lead up to the tournament. This is not the first time the HKETO have thrown their weight behind rugby 7s, however, with their colleagues on the east coast of the States the regular sponsors of New York’s Hell’s Gate 7s and the Penn Mutual 7s, while not to be outdone the Australian office has previously backed 7s tournaments down under. 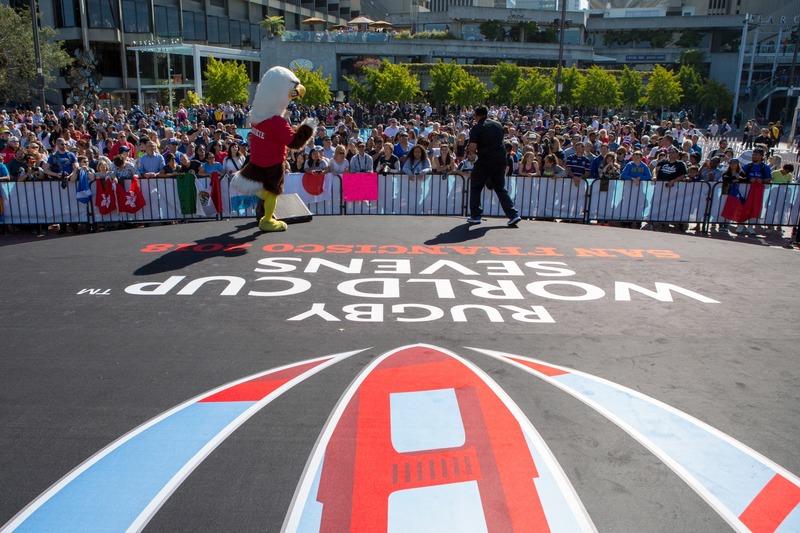 This is a great example of synergy, whereby the global recognition of Hong Kong’s own Cathay Pacific/HSBC Sevens is being leveraged to showcase our city in markets around the world, which in turn helps drive interest in both those local 7s events and also back to our own tournament. And of course our national teams themselves are a great way to fly the HKSAR flag proudly around the world - last year the women’s 15s team in Ireland participating in their own Rugby World Cup took time out to join events organised by the local Chinese communities in both Dublin and Belfast, and enjoyed a dinner with the Chinese Ambassador. 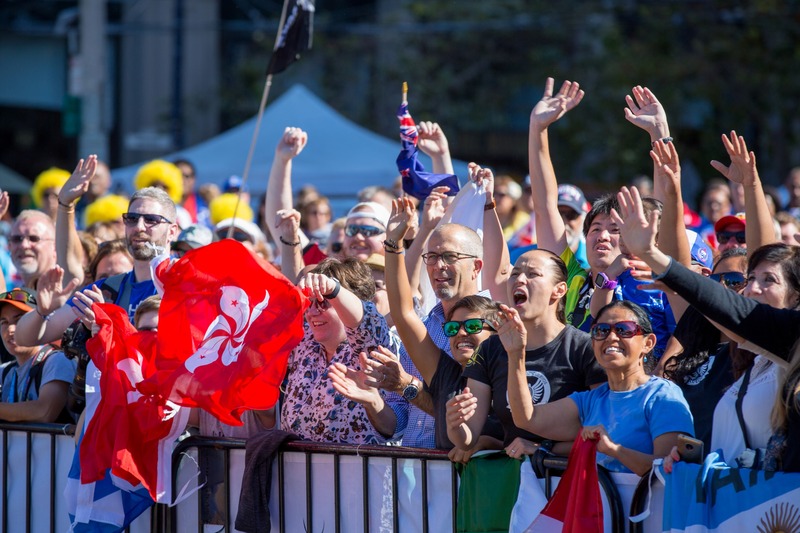 Congratulations to New Zealand’s men’s and women’s teams on being crowned world champions, and congratulations to World Rugby, USA Rugby and the people of San Francisco for delivering a wonderful event and many happy memories.